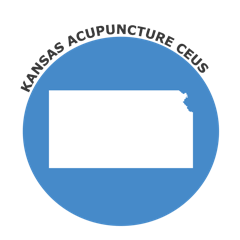 The state of Kansas Does not require NCCAOM Certification for acupuncture license renewal. Please contact the Kansas Acupuncture Board for more information. If you are an NCCAOM Acupuncture Diplomate seeking to license renewal, please visit the NCCAOM PDA or CEU course page.